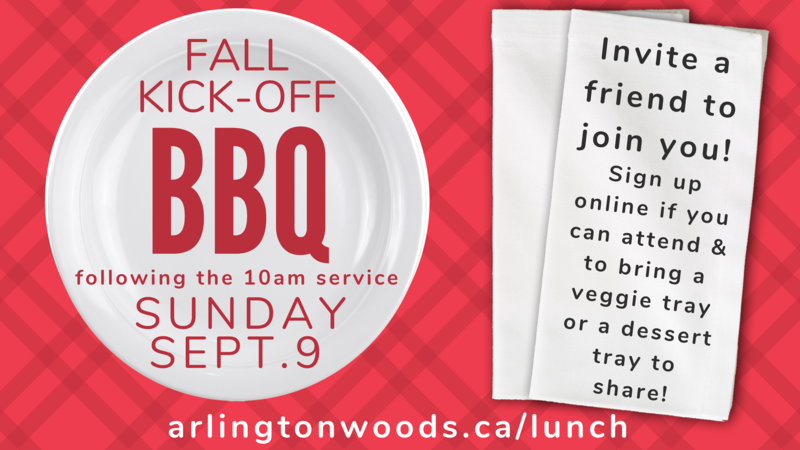 On Sunday, September 9th following our Sunday morning service, we'll be having a BBQ LUNCH in the fellowship hall. This is a great opportunity for us to socialize as a church community and to re-connect after the summer. Please sign up below if you are planning on joining us. We're asking people to bring veggies, or a dessert tray to share with others. In addition to yourself, how many ADULTS will be accompanying you to the BBQ on September 9th? In addition to yourself, how many CHILDREN will be accompanying you to the BBQ on September 9th?